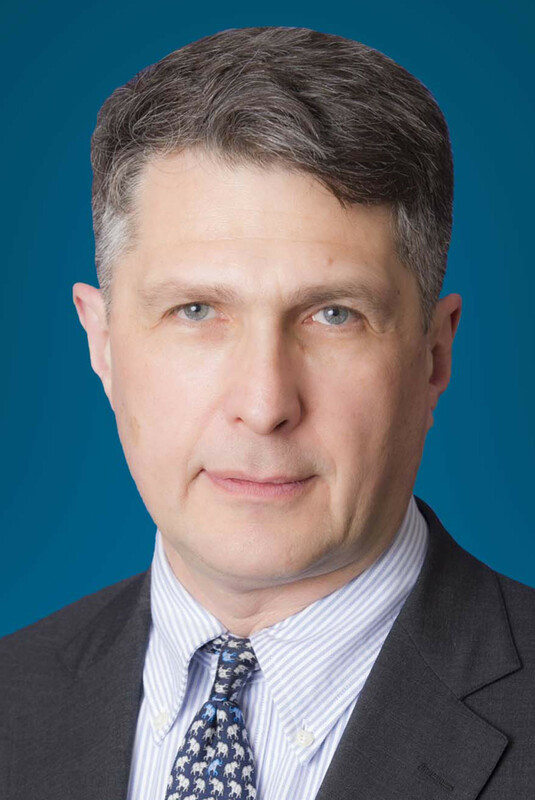 Eugene Rumer is a senior fellow and the director of Carnegie’s Russia and Eurasia Program. Prior to joining Carnegie, Rumer was the national intelligence officer for Russia and Eurasia at the U.S. National Intelligence Council from 2010 to 2014. Earlier, he held research appointments at the National Defense University, the International Institute for Strategic Studies, and the RAND Corporation. He has also served on the National Security Council staff and at the State Department, taught at Georgetown University and the George Washington University, and published widely.